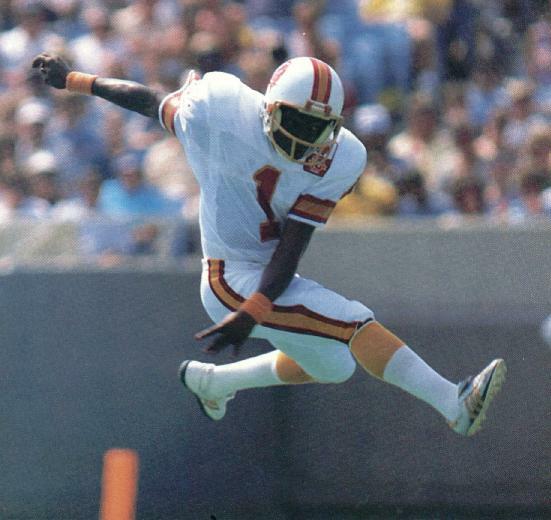 Set pretty much every Buccaneer kicking record going during his five seasons in Tampa Bay. Beat out his childhood friend Obed Ariri for the job in training camp on 1985 having succeeded him as kicker at Clemson. Never recognised much outside Tampa due to the team's lack of success during the period, Iggy was one reliable part of a pretty unreliable machine. Lost out to Steve Christie during the 1990 camp and was released and went on to play eight games with the Vikings that season. Played the 1994 CFL season with Baltimore Stallions when the Canadian Football League temporarily expanded into the USA and made 43 of the 51 fieldgoals he attempted.